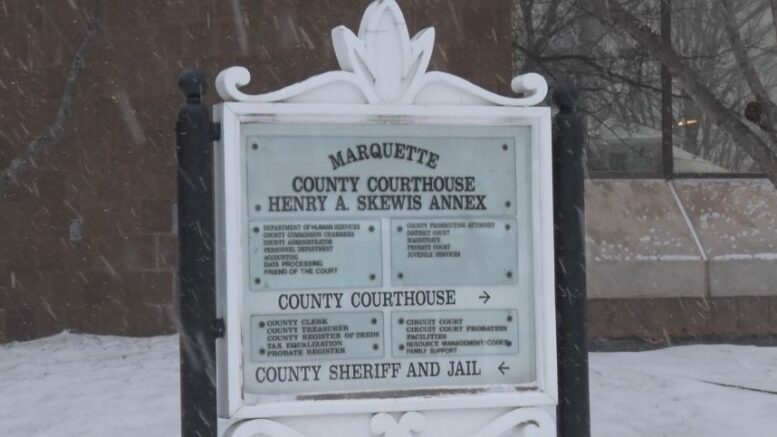 MARQUETTE COUNTY — Marquette County will be receiving a new public defender’s office in the next month. For the time being, a handful of attorneys have been on a rotating schedule to represent those who can’t always afford the high costs. The new public defender, Patrick Crowley, and his office, will be handling those cases, except in situations of conflict of interest. Crowley graduated from NMU, and has been practicing law for over 15 years. He and his five member staff will be located on Washington Street, and will begin their work on February 4th.